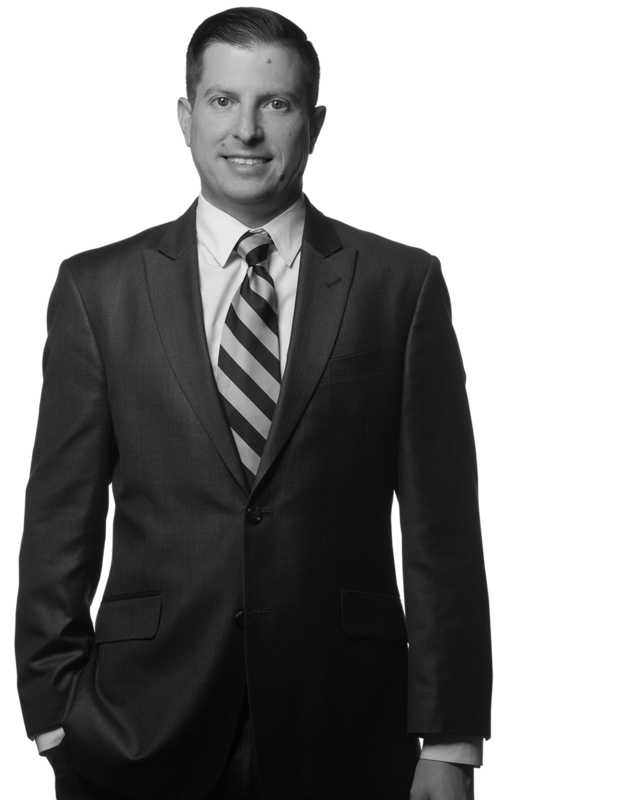 Jason Berger is a partner at the at the firm’s Philadelphia office and manages the firm’s Entertainment and New Media practice group. Jason’s expertise lies in recognizing talented artists, individuals and companies, developing strategies to achieve long-term success, and protecting their interests by rigorously negotiating and drafting the agreements forming the basis of their business relationships. Jason also has substantial civil litigation experience in a variety different industries and practice areas. Jason’s practice focuses on securing and negotiating agreements in the music, television/film, digital media, technology, art and fashion industries. Jason’s client base covers the entertainment, media and technology industries and includes established and developing artists, songwriters, producers, bands, independent record labels, digital distribution companies, content creation and management companies, music publishing companies, apparel companies, management companies, executives, influencers, actors, models, and multimedia fashion and lifestyle companies. Jason is a member and active participant in The Recording Academy’s Philadelphia Chapter, presently serving on the Board of Governors and Co-Charing the Chapter’s Advocacy Committee. Jason is active in his community of Philadelphia, PA, where he is an adjunct professor at Drexel University’s acclaimed Music Industry Program, teaching a wide variety of music and entertainment related topics. When not assisting his clients or working with his students, he is involved in a variety of music related endeavors.